This Coconut is from the flesh of ripe, mature coconuts. 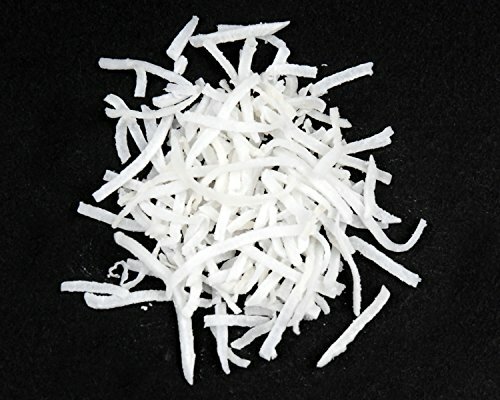 It is fancy shredded, dried and left unsweetened. Use as a decoration on desserts and salads, or use in trail mixes.